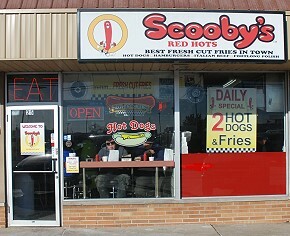 Scooby’s Red Hots serves authentic Chicago-style hotdogs and perfect fresh cut fries. Or maybe you want Italian Beef or Maxwell Street Polish? 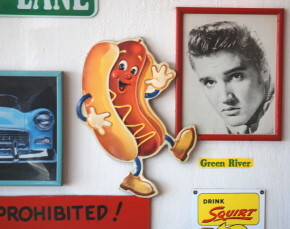 We have daily specials below and ALWAYS our 2 hotdogs with fresh cut fries special every day! We know you want your food fast at lunch, so we serve it up fast, fresh and delicious! You and your co-workers can select from our MENU or download SCOOBYS-Carry-Out-Menu and phone in your order to (630) 860-5588! New for 2019! Low-carb meals! If you’re looking to get into that swimsuit this summer, check out our new low-carb meal deals. And we still have cool, crisp salads! 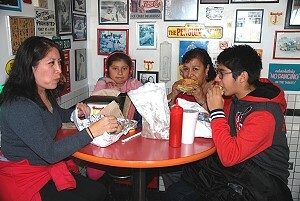 Scooby’s is a Bensenville restaurant near Elmhurst that features a warm, fun 50’s Rock ‘n Roll atmosphere. We have something for everyone! 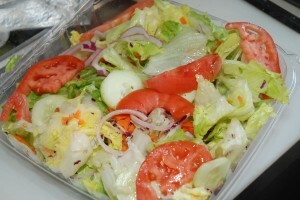 Burgers, chicken, thick shakes, fresh crunchy salads and more. 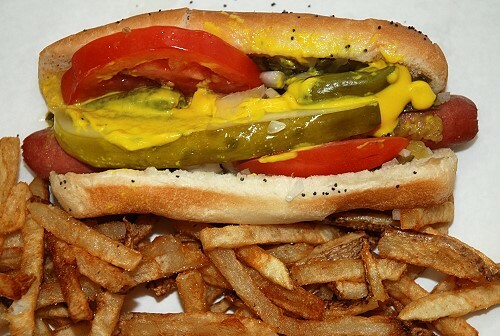 But we are best-known for our hotdogs, Italian beef and sausage and FRESH CUT FRIES! Let us cater your party! We have food for every taste and it won’t break your wallet! Hot food, delivered at your request! Click here! 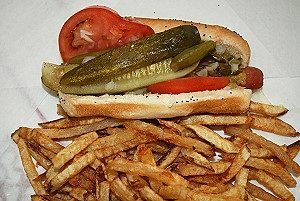 Chicago is known for hot dogs, Italian beef, pizza and steak. 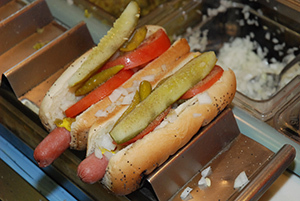 Everyone wants to know what’s the difference between a Chicago hot dog and a New York hot dog. Find out at Chicago vs. New York. 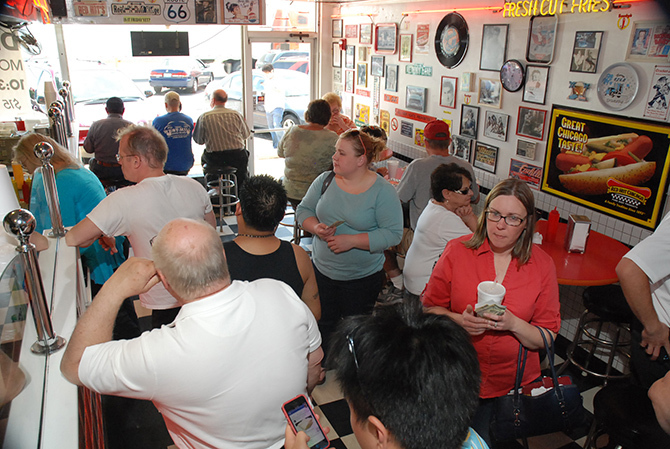 Our 50’s themed Bensenville restaurant on Grand Avenue, a block west of York Rd. Near Elmhurst Animal Hospital, Grand Subaru, Larry Roesch Chrysler Jeep Dodge, Howard Buick GMC, Roesch Ford and Elmbrook Healthcare & Rehabilitation. 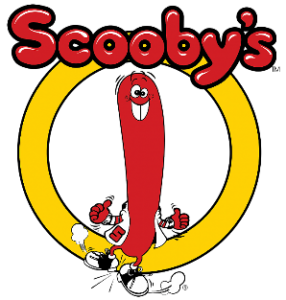 Stop by Scooby's in Bensenville for a great meal in a warm, fun atmosphere.